Update: In an email to the Star Tribune, Keillor said that he “put my hand on a woman’s bare back.” He continued: “I meant to pat her back after she told me about her unhappiness and her shirt was open and my hand went up it about six inches. She recoiled. I apologized. I sent her an email of apology later and she replied that she had forgiven me and not to think about it. We were friends. We continued to be friendly right up until her lawyer called.” He added that he was not a physically affectionate person and described the allegations as “poetic irony.” “If I had a dollar for every woman who asked to take a selfie with me and who slipped an arm around me and let it drift down below the beltline, I’d have at least a hundred dollars. 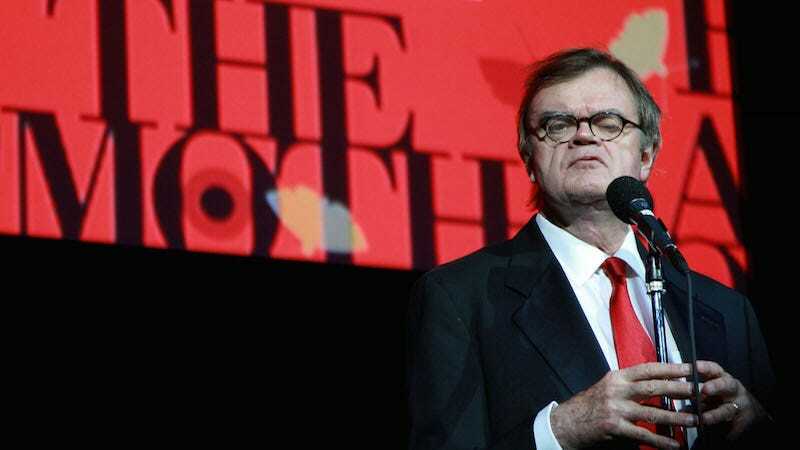 So this is poetic irony of a high order,” Keillor wrote to the paper.